Since you can’t peek at your competitors analytics to glean a distinct competitive advantage, you never really know how many ambient rankings they currently enjoy. The thing to consider about SEO is, over 30% of search queries are unique (which means that even search engines have never seen them). Yet while relevance represents opportunity to some, it represents exploitation to others, so just think of the friendly battle of quality control in the organic SERPs (thank you Matt Cutts) as a security blanket for an even larger piece of the pie (PPC ad revenue). It is a sad price to pay, that some exploit the base of a semantic algorithm, but with any breakthrough there are just as many trying to abuse it as there are who adhere to the principles of ethical optimization. 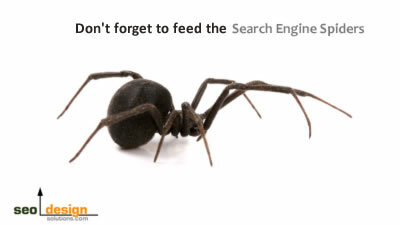 Link Building or Topical Content and Internal Links? A extremely well written article (found you from Twitter) I am bookmarking the site and subscribing to the feed. 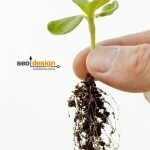 I like what your doing with this site.. Its Quality meets professional design meets a clear call to action for visitors. Keep up the great work and I will be back to dig around later. Your emails in my inbox never get deleted! Jeffrey what’s your twitter id? Very relevant and informative article. Cheers for sharing this text. I just added you to twitter (I have the crazy wonder woman avatar) – I tend to see so much good stuff there that I’m really using my feed reader less. I really like your viewpoint and wow-30% of all search queries are unique? Still think google has a lot of room for improvement in terms of relevance – but also believe they consider it of most importance and will continue to improve. 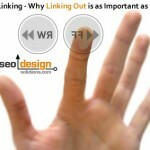 I can see that external linking play the less important role nowdays. It was God of SEO the last several years. Now I can see in the top of the very concurent SERPs sites created 2 – 3 months ago. 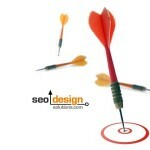 Optimizing helps search engines in producing better SERPs. I think SEO is going to stay but its form will change. 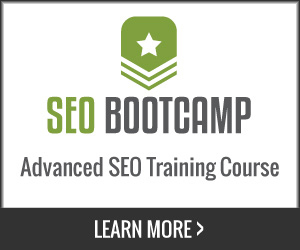 That way SEOs have to be more adaptive to new changes. 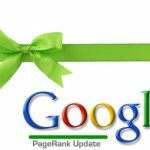 Its good to see continue upward progression in SEO graph.Its really good perspective. 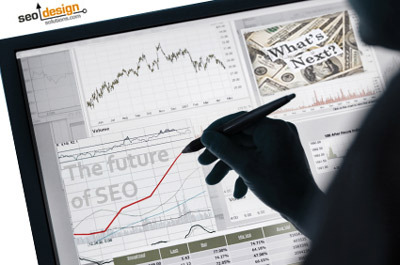 SEO has future but it is a very competitive field and have to be latest up to date. 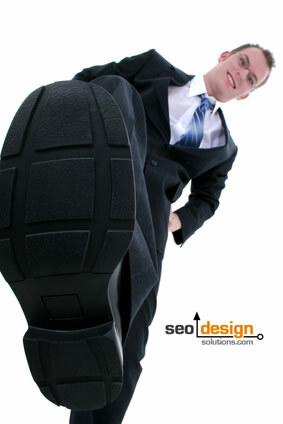 We can’t hope for online business without SEO of website. 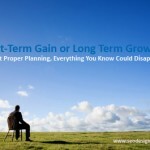 But it depends on the company or person how much and what knows about all the SEO techniques that google change every day. This is the thing. 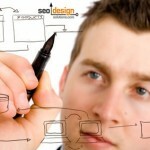 To get online business a website needs dedicated work . Nice Information! Thanks for sharing us……….. Although Google remains king of the hill, I have moved my personal search to Dogpile. Gives me two pages of largely relevant results … not 14,000 largely irrelevant pages. If Google gave relevant results after the second page, we wouldn’t have to fight so hard to be on page one or two. But everybody knows that from page 3 onward, Google is just showing off. When its time to Boycott Google, when the world of search turns upside down, it’s good to know that http://www.dogpile.com is still there. I may have to start using it again, good call.